Each of these factors has a considerable impact on your personality, but it is important to dissect each to discover a holistic view of who you are as a person. While each of these differs, the fundamental concepts of an individual’s personality can be described using the DISC model. 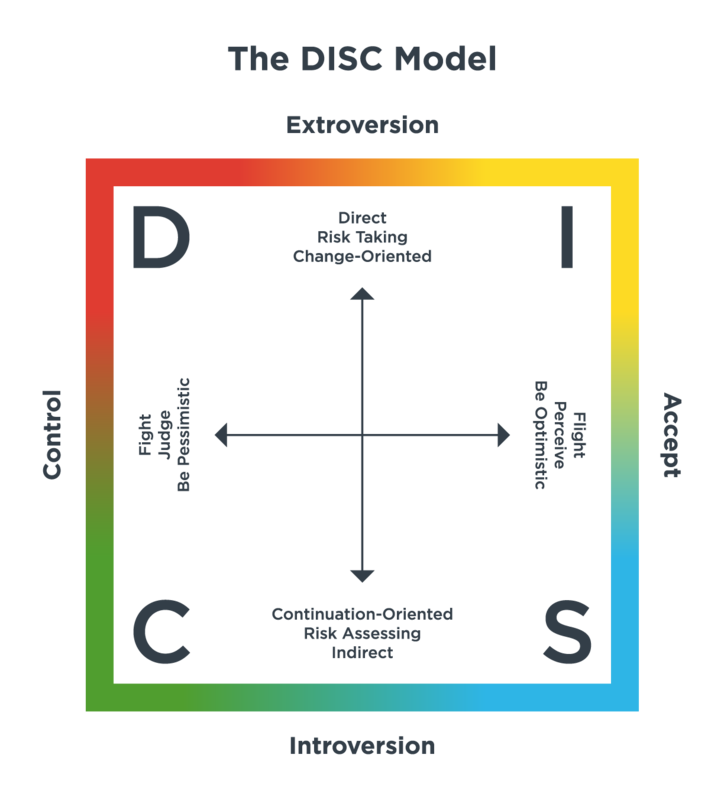 The DISC model centers on four different personality traits: Dominance, Influence, Steadiness and Conscientiousness. The foundation for the DISC model comes from a theory that people tend to develop a self-concept based on one of these four factors. In essence, the idea is that you are prone to exhibit certain behaviors and disposed to not use others. For example, you instinctively present yourself to others using behaviors that you’ve learned over time and frequently display. The DISC Leadership Model will take your organization’s #LeadershipDevelopment to the next level. 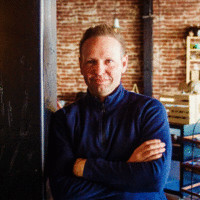 @InspireSoftware explains how it works in their latest blog post.Tweet This! A deeper understanding of your DISC traits can be discovered through self-observation and personal reflection. Taking the time to understand where you stand in the DISC model will enhance the development of your leadership skills. Cultivating an understanding of how you naturally respond to situations and the ways in which you do not naturally respond allows you to choose your response more consciously. This self-understanding ensures you avoid regrettable reactions and allows you to add a layer of versatility to your conscious behavior. Another distinction to make is the difference between disposition-driven and values-motivated behavior. Your disposition-driven behavior is the instinctive, subconscious behavior that could not be considered premeditated. This can best be demonstrated in the way you go about buying a car. Do you thoroughly research data about the car before buying it? Do you rely on the opinions and endorsements of friends or famous individuals to guide your decision? Either way, the actions taken up to the point of purchase are based on where you stand in the DISC model. However, your reasoning behind the car you buy is based on your values. An example of this might be, did you buy your car for economic reasons, such as price or gas mileage, or was your purchase a luxury vehicle because you value status? Either way, the car you choose to purchase is influenced more heavily by either your disposition or values. Unsurprisingly, values have a fundamental role in your leadership approach. Values can be defined as an enduring belief that a particular end or mean is more socially or individually preferable than a different end or mean. Essentially, your values are what you cognitively consider to be good or bad. Equally important, however, is your followers’ perception of your values. The perception of what you value by those you lead will heavily influence their morale and motivation to follow you. To be an effective leader, it is important to clearly define the values you hold and establish a baseline for how your values should be perceived by others. A developed value is freely chosen. a. The value must be a cognitive choice, with an absence of coercion or forced influence. A developed value is chosen from a list of alternatives. a. You must choose this value based on the idea that it is the greatest option against all alternatives. A developed value is chosen with an understanding of the consequences of alternatives. a. Additionally, the value must be chosen with the conscious understanding of any positive or negative consequences. A developed value is acted on over time. a. The value must be a part of your regular behavior, acted on repeatedly. A developed value is prized or publicly owned. a. You must be willing to completely own the value while testing it against the perceptions of others. This is ultimately a test of conviction towards the belief. Being prepared for leadership also includes understanding the Five Contexts of Leadership. Need to brush up on these contexts? Enroll in our eCourse to reach your full potential as a leader!